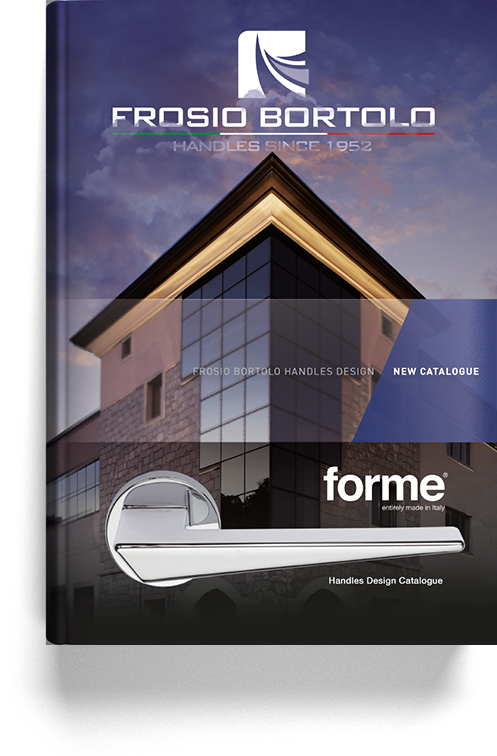 forme® represents the perfect union between modernity and classicism, in its four lines: Fashion, Epoque, Vintage and Basic, where take place design items with a refined style, products with more simple and elegant shapes and minimal objects with an essential and well defined structure, the whole of these articles is the result of a steady work of creative research and they are guarantee by an high quality standard as only an entire Made in Italy chain can guarantee. 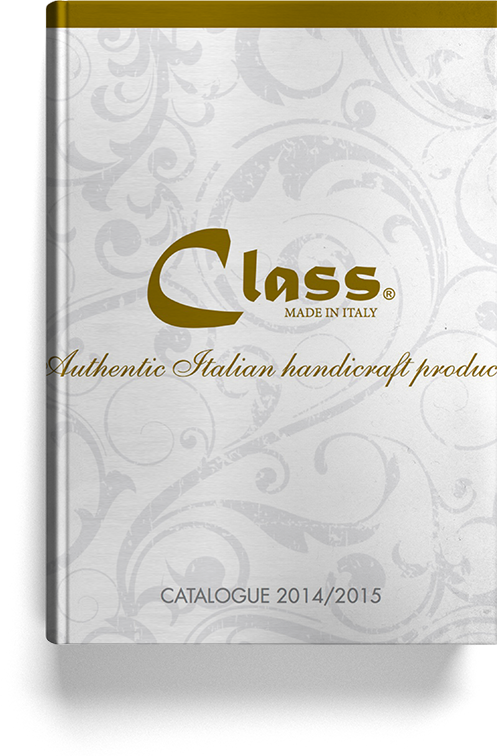 The Class®’s brand products represent the autentically craftsman’s tradition in the realisation and the processing work of metals items. All the creations are present in Classic and Light collections and they are the result of the taste and competences of talented master engravers, that each time, inspired by the old models, succed in recreating products of a timeless beauty. High quality materials, a unique creative process and the manual care of the details, ensure at 100% the authentic origine “Made in Italy”.